From railroad town, to textile center, to Race City, USA - through years of change, Mooresville has grown far beyond the just the sidewalks of Main Street. 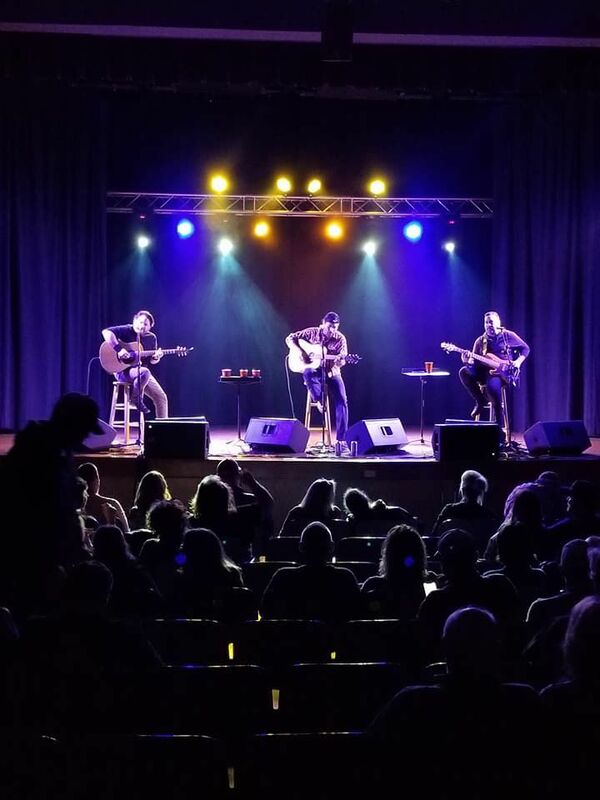 Through focus groups, surveys, town hall meetings, and suggestions, this growing community shared with town leadership that one of the things they wanted more of was entertainment right here in their own town. Being so close to larger cities like Charlotte and Raleigh, people had grown accustomed to long commutes to see a show. But there was an opportunity knocking at the door. 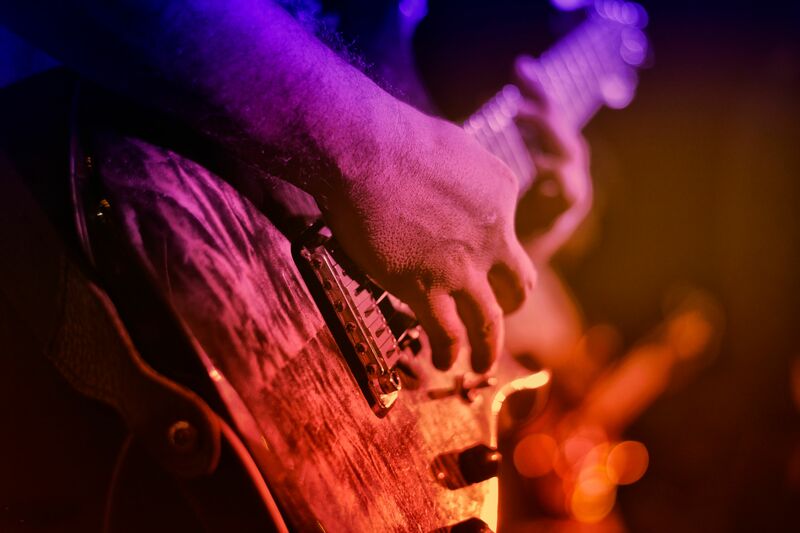 In 2015 the Mooresville Board of Commissioners approved a budget that would bring a focus on performing arts to Mooresville. Thus Our Town Stage was created. 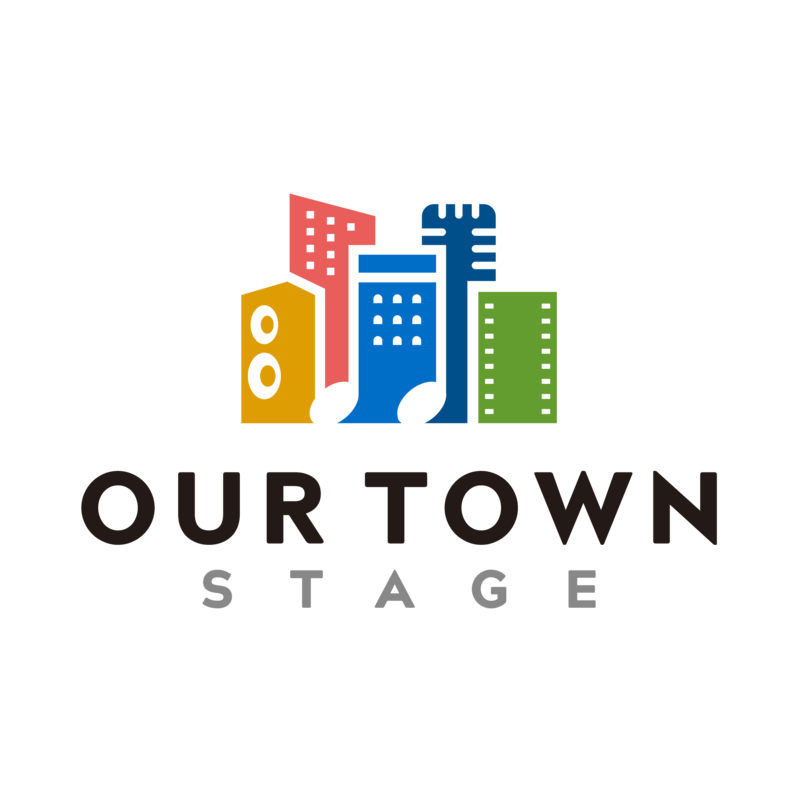 As a patron you can count on Our Town Stage to bring something for everyone. We hope you and your family and friends will take a chance and come to see something new. We look forward to meeting with you and connecting with you.